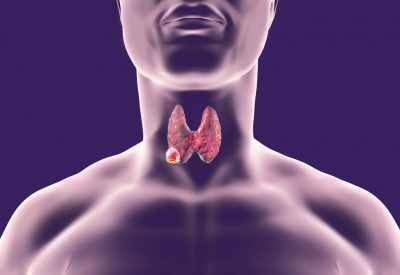 Although many of the lumps known as thyroid nodules do not turn out to be cancer, it’s always important to be sure. The diagnostic process should ensure a high level of accuracy. If the results indicate no problems, both patient and doctor want to be sure that it is not a false negative. The best way to ensure an accurate test is with a fine needle aspiration (FNA), such as those performed by Dr. Celina Nadelman. What’s a False Negative vs. a False Positive? 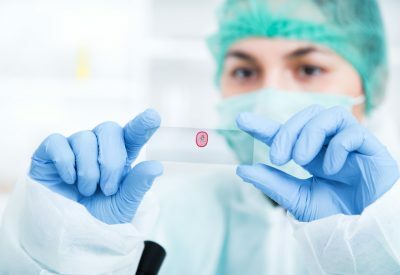 Any diagnostic medical test falls into one of several categories: positive (for disease or cancer), negative (no disease), or indeterminate (not sure). A false positive means that the results show cancer when in fact there truly isn’t cancer. A false negative indicates there is no cancer when in fact the tissue is cancerous. The most desirable result is an accurate test that specifically determines the presence or absence of cancer. All doctors strive to ensure a very small number of false negatives or false positives to prevent inadequate treatment or unnecessary treatment. However, sometimes it is not as clear-cut and a specific diagnosis cannot be made. The most important aspect to ensuring a correct diagnosis is obtaining enough cells of good quality to evaluate under the microscope. Any doctor can perform a fine needle aspiration(FNA), however, few can get diagnostic accurate results on the first visit. 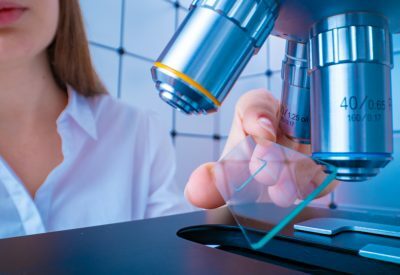 A fine needle aspiration specialist, such as Dr. Nadelman, underwent specialized training in cytopathology and FNA techniques and has honed that skill with every test performed. With the use of ultrasound guidance, she can locate the nodule, remove enough cells and prepare the slides to accurately examine the mass and give a correct diagnosis. In addition to ensuring accuracy, an FNA has many advantages. First, it can be performed in the doctor’s office. The needle used is so small and fine that there is minimal tissue trauma. Local anesthetic is all that is needed. There is no downtime for the patient, almost no risk of bleeding and a simple band-aid is all the dressing required. The cytopathologist then examines the tissue immediately, which means results are usually available within 24 hours. In the case of thyroid nodules, ultrasound-guided FNA is the gold standard to determine if the nodule is cancerous or not. The procedure is highly accurate and false negatives and false positives are very unlikely. Finally, the procedure is less expensive than a traditional open biopsy. If you have found a suspicious lump or your primary care physician has decided you need a referral, please contact our office. Dr. Nadelman is a certified cytopathologist with years of experience. We can schedule an appointment and provide you with an accurate diagnosis in a very short time frame. If treatment is required, it can begin immediately, which greatly improves the chances of success.